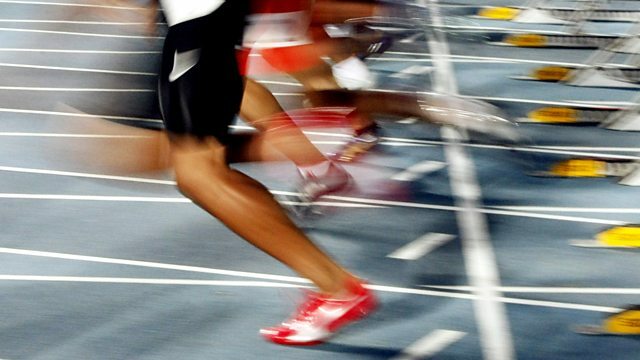 Global stars of track and field are in action at Stockholm's Olympic Stadium for the sixth leg of this year's Diamond League series, introduced by Gabby Logan. One of the meeting's standout events should be the men's 200m featuring American Christian Coleman, who is widely seen as the likeliest successor to sprint king Usain Bolt. Coleman was the fastest 100m runner in the world last year and third fastest over 200m - could Michael Johnson's 22-year-old stadium record of 19.77 seconds come under threat? World 400m hurdles champion Karsten Warholm and number one discus thrower Daniel Stahl are among the other athletes confirmed to compete at a venue which has witnessed an unrivalled 83 world records.